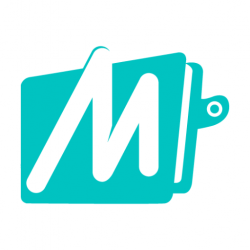 Hello friends, here is new mobikwik app loot in which you will get Rs 130 in free. Let me tell you in an easy way; you just have to download mobikwik app & then have to add Rs 50 and have to apply a promo code. Finally, you will get Rs 180 in your account. Isn’t it awesome? For me, its great but the sad thing is that this offer is valid for new users only, but don’t take tension we have added trick for enjoying this offer for all users. Just follow our given steps and enjoy our trick. So here you are getting Rs.50 for adding money in mobikwik + Rs.50 for referring & earn + Rs.80 for applying promo code which you will get instantly. Get flat 200% Cashback on Add Money of Rs 50 or more done on MobiKwik App. Maximum Cashback amount is Rs 80. Mobikwik is worst app because i have added 100 rs but they deducted in my bank accunt but still i did not get money..